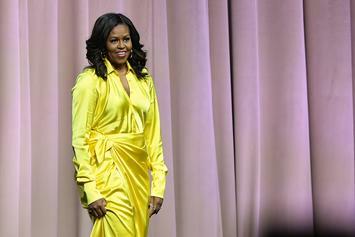 The former First Lady is listed as one of Time's most influential people of 2019. 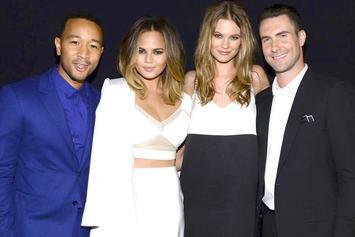 A photographer captured the moment that Teigen calls "a renaissance painting." 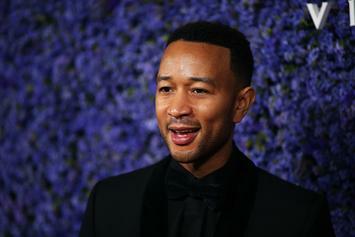 John Legend On College Bribery Scam: The System Is "Rigged For Wealthy People"
John Legend's not very surprised by the controversial college bribery scam. 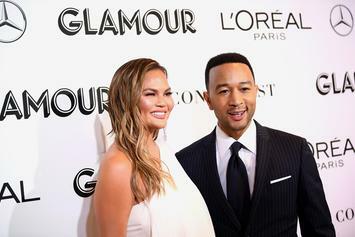 Chrissy Teigen Hilariously Shuts Down Troll Who Asks For "Bikini Pics Only"
Chrissy Teigen said her filming of "Family Feud" was one for the record books. Chrissy's followers were shocked by the resemblance. John and Adam sing their hearts out for the sake of their children. Teigen was definitely feeling herself after watching this throwback. 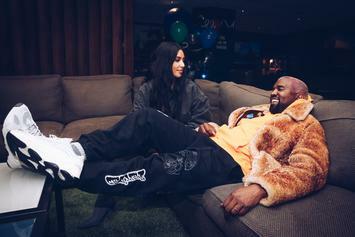 Kanye West and Kim Kardashian hit two cities in one night. The Westwood Target was probably packed. 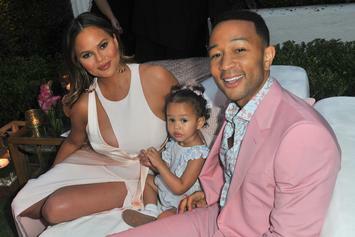 Chrissy Teigen assures everyone she's doing just fine. 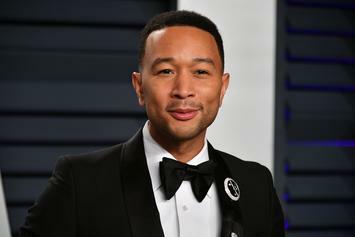 Happy born day, John Legend. 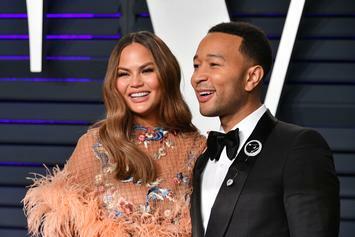 John Legend Thinks Hosting The Oscars Is A "Thankless Job"
John Legend won't rule out hosting the Oscars with his wife Chrissy Teigen. 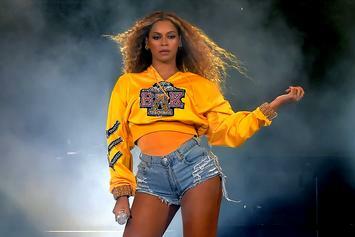 Legend gives his opinion on who deserves the crown. Chrissy Teigen did not do a great job with her sweet potato pie. 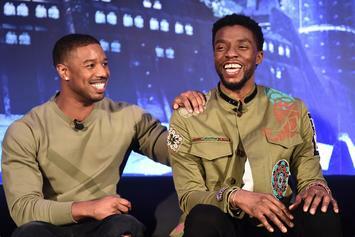 The star-studded guest list keeps growing. 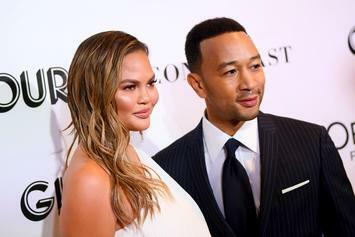 Chrissy Teigen Named Among "Women Of The Year"
She's also the "unofficial voice of generation fed up." 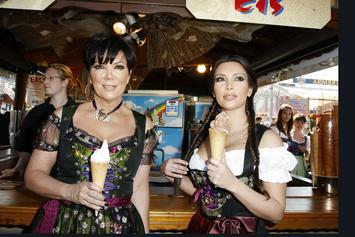 Chrissy Teigen's mom is a champ when it comes to haunted houses.